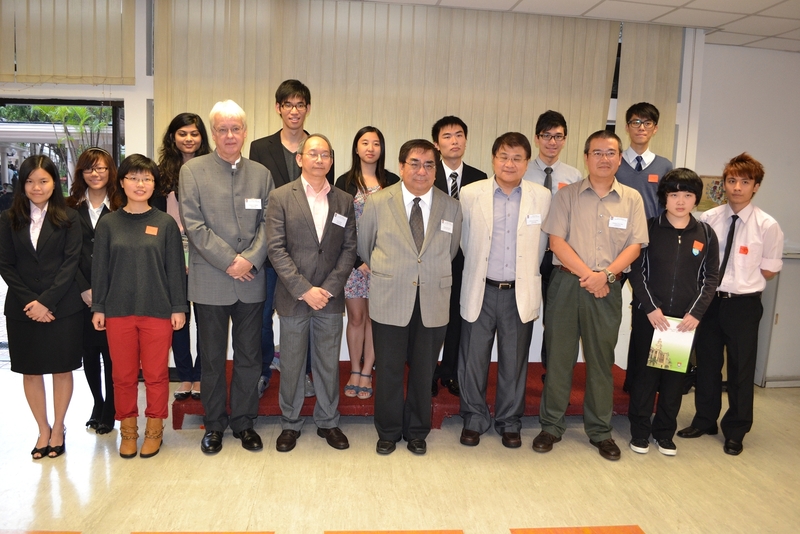 As a student from our first cohort, not only did WONG Chun-hei Victor receive HK$20,000 for the two As he got in the Hong Kong Advanced Level Examination (HKALE) from our school, he has been awarded a scholarship from the Faculty of Science, HKU. 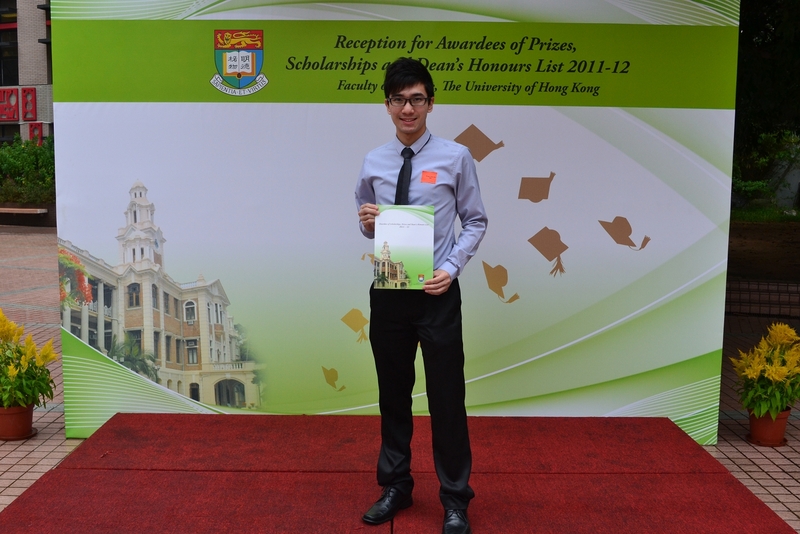 Victor has received a one-off scholarship which amounts to HK$100,000 for his excellent results in the Public Examination. It is even more exhilarating to hear that Victor has been included within the Dean’s Honours List which further recognizes his outstanding academic achievements. Only those who are within the top 10% of their class are considered for inclusion within the Dean’s Honours List, I am more than proud and happy to know Victor is one of them.